As a Rollforming Manufacturer and Exporter in China. Believe Industry Company have a full range of Roll Forming Equipment For Sale. 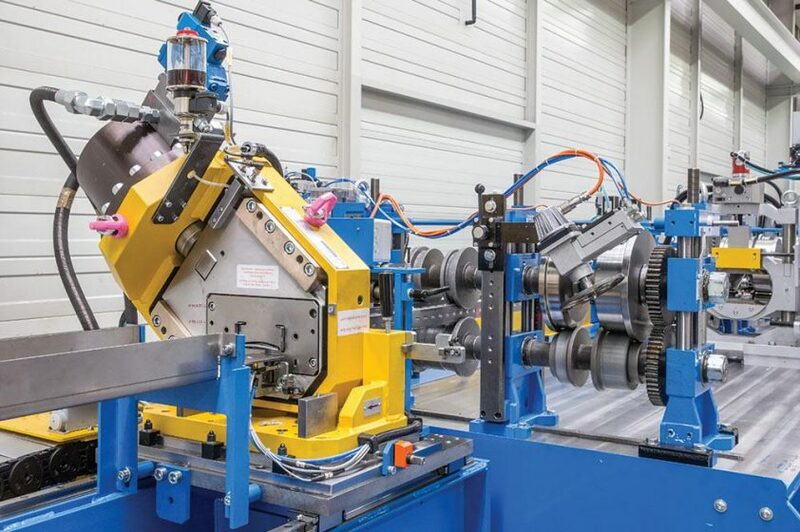 With the advantage of high volume, in-line processing and lighter, quality outputs make roll forming an ideal solution for many metal fabrication projects. In fact, roll forming is all around us, The warehouse store shelf, the guide rail of rolling shutter door, the channels that slider your car seat, the crash barrier along to the highway, all this are formed by roll forming equipment. Rollforming is a highly stable and efficient metal fabrication technique which has been applied cross many industries. Below are some applications in solar, agriculture, construction, transportation. If you want to know more information about roll forming machine applications and how to buy a suitable roll forming machine. Contact us now.